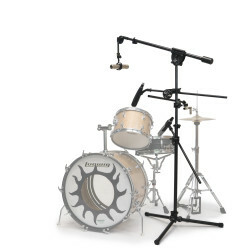 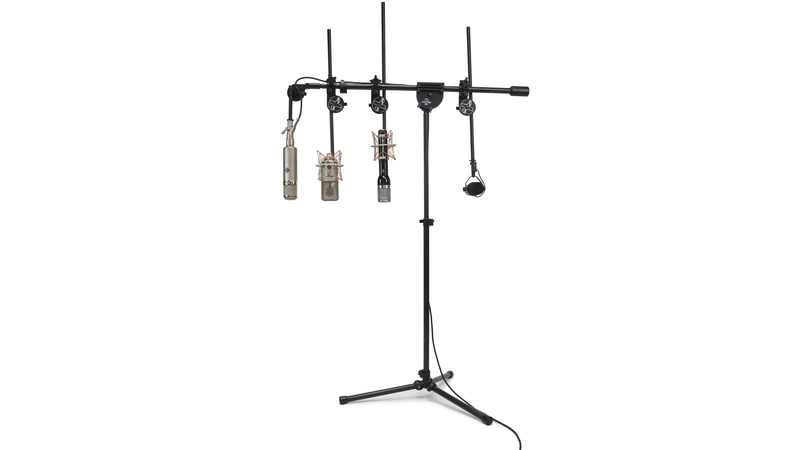 The Xtra Boom is Latch Lake’s go-to product for mic arrays and tricky mic placement. 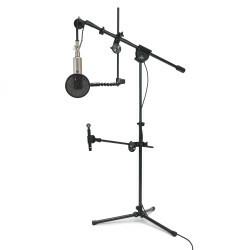 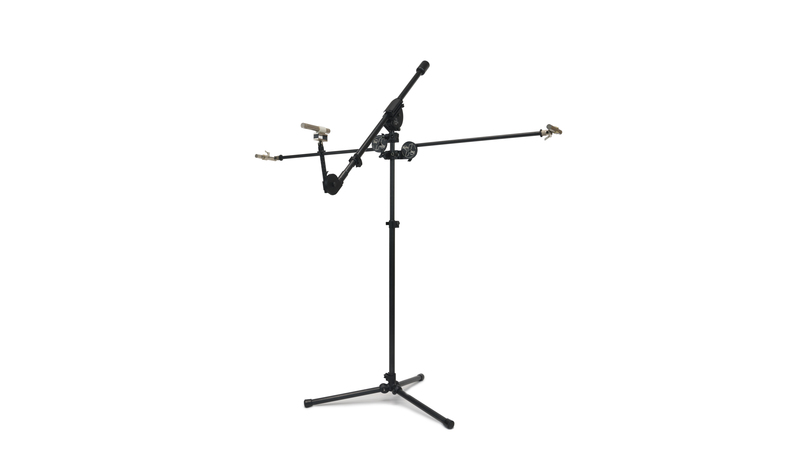 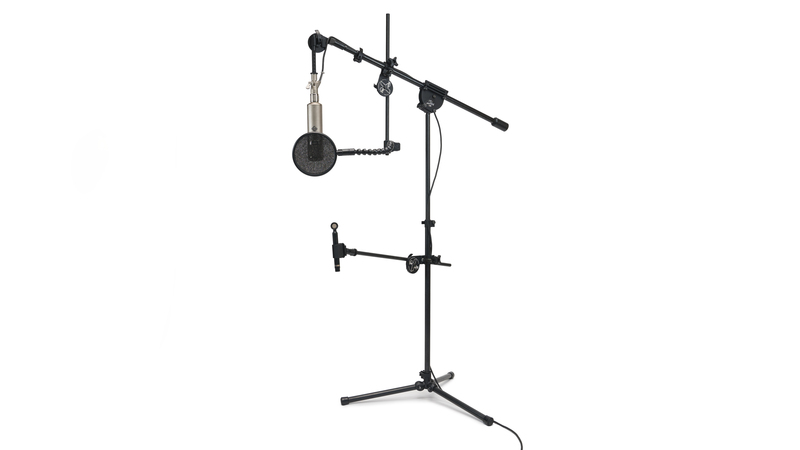 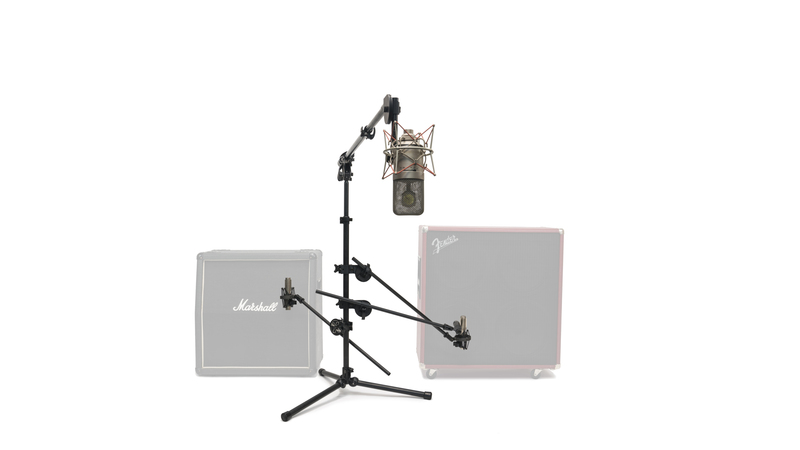 It’s an accessory boom that enables you to hang multiple microphones from one stand featuring a single lever lock system adjusting the extension, orientation and spin of the boom. 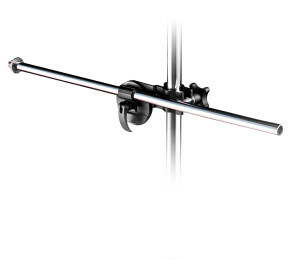 Then locks it firmly in place. 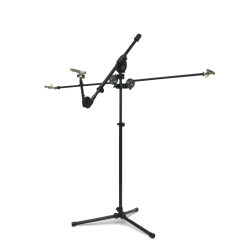 It will attach to any stand ranging from 5/8″ to 1 3/16″. 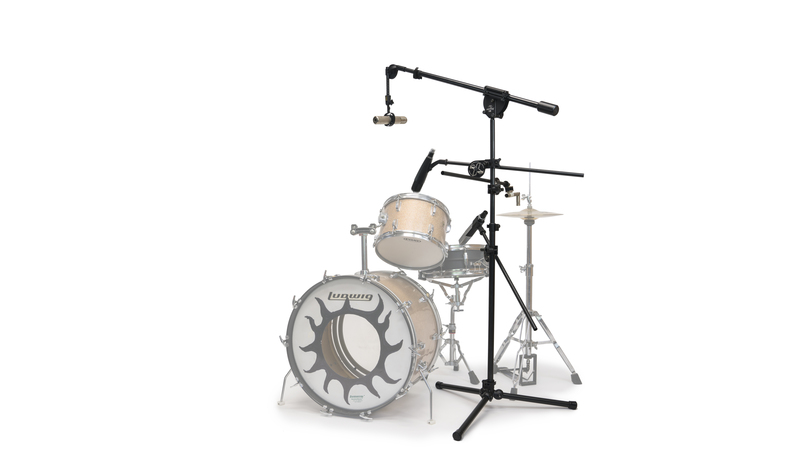 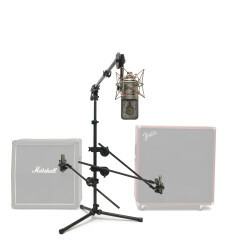 Xtra Booms prove to be very useful in micing drums, vocal shootouts, guitar amps and custom/standard arrays. 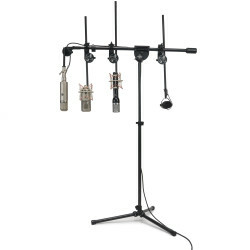 Available in 12″, 18″, and 24″ lengths, chrome or black.